Our iSense Splendour carpet from the Sensuality Collection is a splendid choice for any room in a home. Experience the ultra soft feelto get mesmerised by its beauty. Available in a variety of soft and subtle colours. 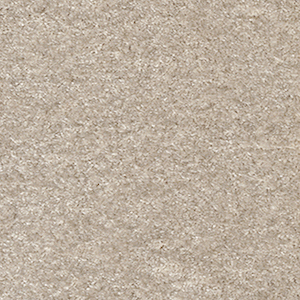 Soft Beige, Light Grey, Warm Grey, Camel, Urban Sky, New Cotton, Ebony, Ermine, Zephyr, Peppercorn, Elderflower, Latte, Pewter, Waterside, Soft Stone.